Browse our product by their types – CLOTHING, ACCESORIES, SALE and LOOKBOOK; or you can click NEW ARRIVALS for our latest products. Once you have found an item you like to purchase, you can click on "ADD TO BAG" button. Continue to browse and click on the button for every single item you wish to purchase. You can view your Shopping Bag by clicking the "SHOPPING BAG" link at Top Right of the page. Once you are ready to pay, you can click "CHECK OUT" or click on the bag icon. Review your items, and you can "REMOVE ITEMS" to delete it from the shopping bag. If you are done - simply click "PROCEED TO ORDER" to complete your order. Fill in your details from your name, address to postcode. Click "SUBMIT". 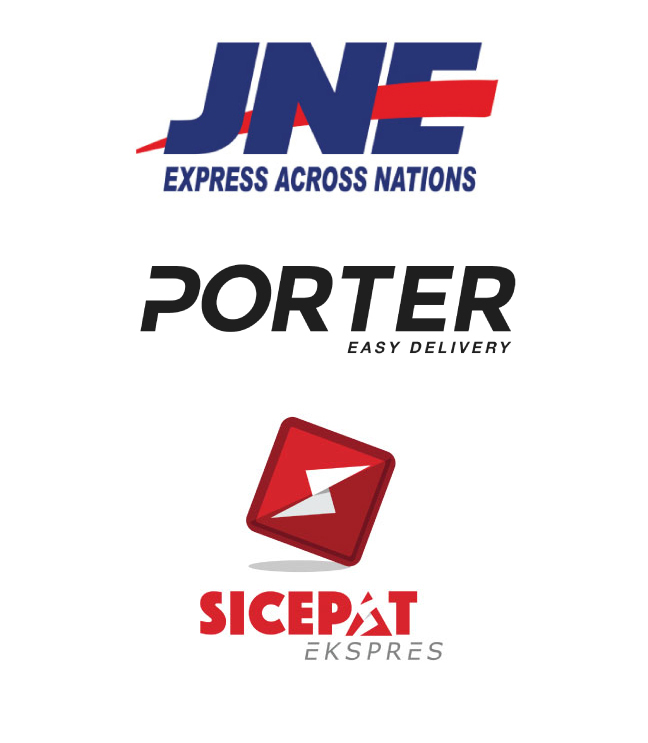 Choose your delivery shipping fee and time, available from Economical, Regular, or Fast Shipping. You can read about the schedule in Shipping Policy Section. Review your address, purchase and delivery time, if they are correct you can click "CONFIRM ORDER" to finalize your purchase. If one of them is incorrect you can edit it. You will then be viewed a Thank you page, providing details about payment and order code. All information is automatically sent to your designated email. You also can sign up your details for next purchase at bottom of page. PayPal and Western Union for international customers (In US$ currency). 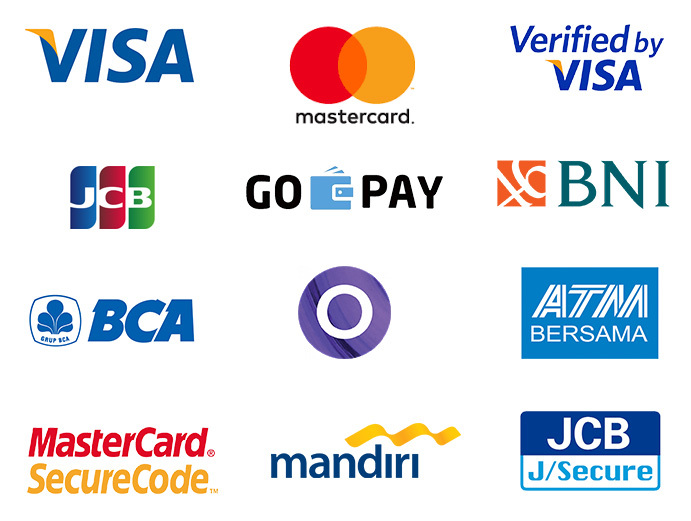 Bank transfers only available via BCA and Mandiri. Payment should be made strictly in 24 hours (1 days) after check out.We will automatically send an invoice to your email. If you can’t transfer and confirm within that time, your orders will be automatically expired. You can order again but we can’t guarantee the availability of our products. Confirmation SHOULD BE MADE strictly after you paid your order. You can make the confirmation easily by filling the "CONFIRM PAYMENT" link at Top Right of Navigation. Keep your order number so you can confirm your order. Register yourself and you will be able to enjoy benefit of saving your address so you can Check Out fast every time you purchase at our web store. You can also manage your account, change your address, view your current order and see the airwaybill tracking number. Your information will be kept privately. To create an account, simply click on "Sign in" to fill in and save your details.